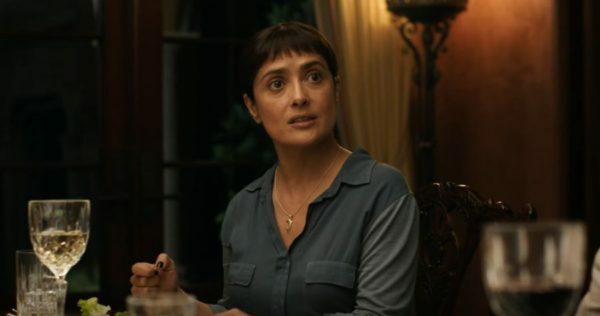 Word on the Streep: Best Actress 2017: Salma Hayek in "Beatriz at Dinner"
This article has each and every minute details which are explained in a understanding way. Keep sharing more thoughts. Thank you. I like to read your news to get good knowledge on recent happenings.